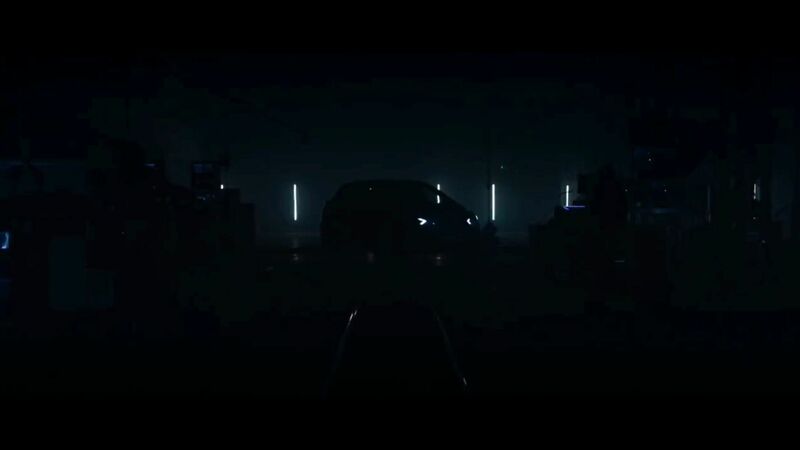 The all-new Nissan Micra challenges expectations of the small car industry. 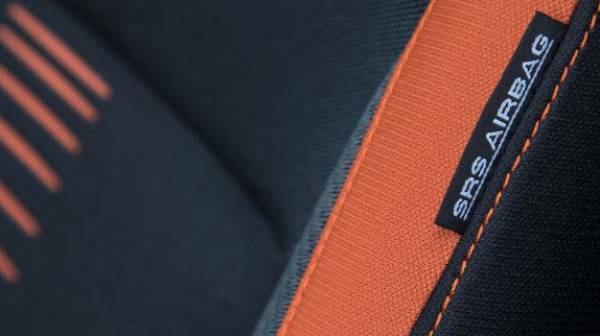 It offers a unique blend of expressive yet premium design whilst giving you the highest standard of comfort and performance. Combined with its agile driving characteristics and intelligent driving systems, the new Micra ensures a secure and confident drive. 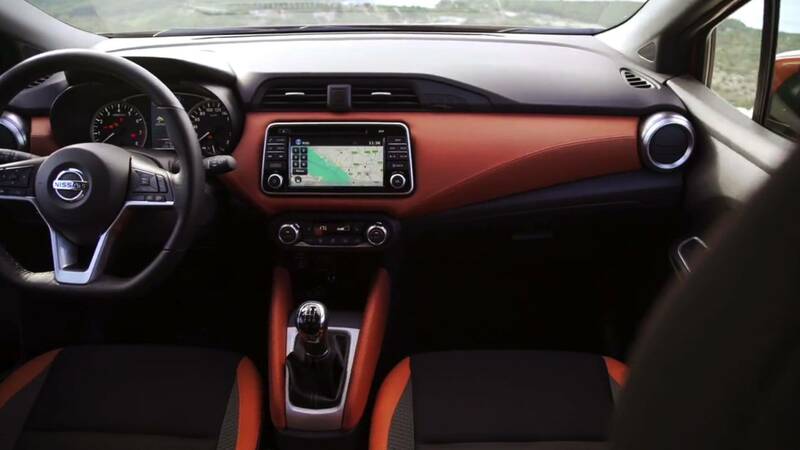 This beautifully designed Nissan hatchback also comes with an impressive array of personalisation design packs, giving you plenty of customisation options to help you stand out from the crowd. The 2017 Nissan Micra has been given a new look. 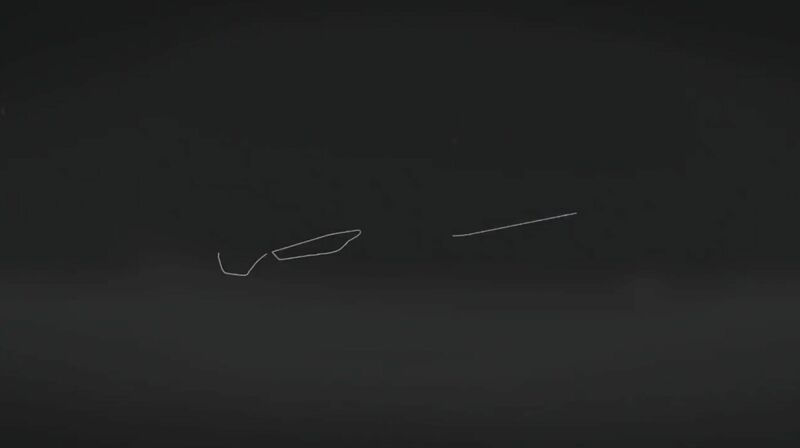 Now featuring a sleek and sporty style, the dynamic lines of the hatchback are set to become iconic in the Nissan range. Not only does the exterior design offer head-turning character, but the vast personalisation options also allow you to create your own personal flare. 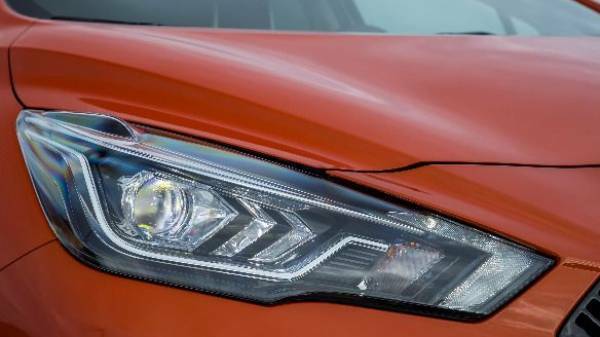 Sporting a short and sharp bonnet, the Micra’s new LED signature daytime running lights and angular headlights give this compact car a really dominating and agile personality. 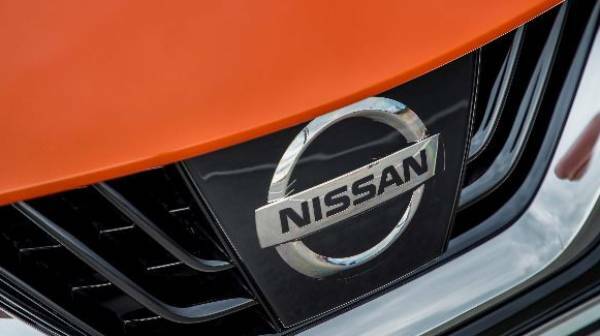 The thick silver grille details are not easily ignored and act as the perfect partner to the iconic Nissan badge. 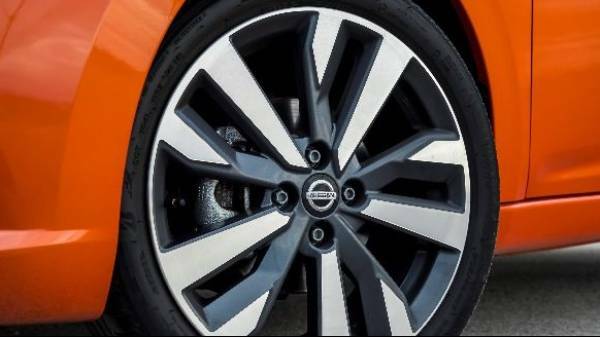 Nissan have focused on creating a characterful and bold statement, even down to to the smallest detail. 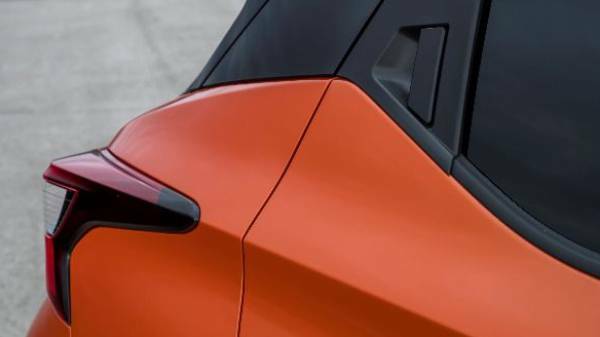 The body coloured spoiler runs the full width of the vehicle and highlights it’s new found agility and with options like body decals and colour inserted alloys, there is no limit to how individual you can make your own style and personality. 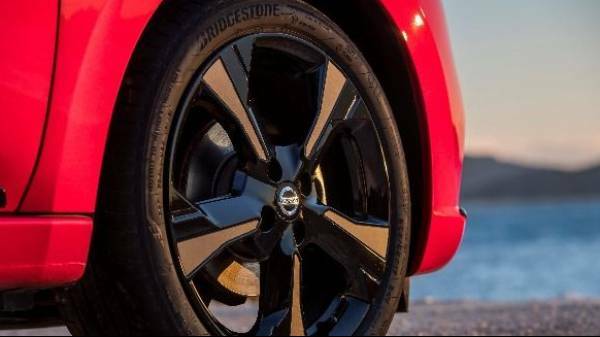 The Nissan Micra Visia comes with 15” steel wheels, the Acenta with 16” steel wheels, the N-connecta with 16” alloys and with the Tekna comes 17” alloys. The N-connecta and Tekna have the option of the additional exterior pack plus, this consists of 17” alloy wheels with coloured inserts. The interior has been designed to be a comfortable space for all passengers. There is ample space for five people and a 300-litre boot capacity which can become up to 1004 litres with the rear seats folded down. 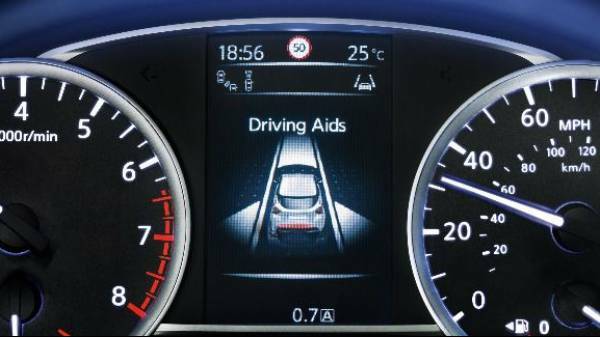 The optimised driving position and ergonomic anti-fatigue seats add extra comfort to the drive. This blend of space and comfort is complemented by the addition of intelligent features. 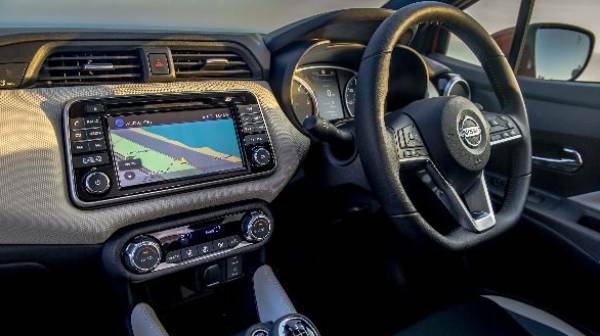 The finely crafted horizontal dashboard wrapped in soft-touch materials is detailed with features which can add that extra bit of entertainment with ease for every journey. 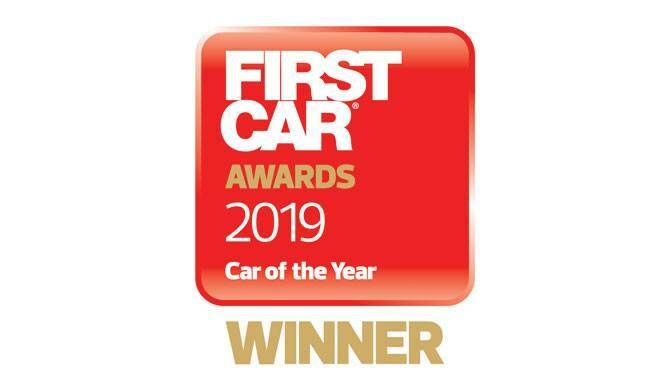 This includes the Nissan’s 5” advanced drive-assist display behind the D-shaped steering wheel and the 7” colour display with NissanConnect and Apple CarPlay connectivity. 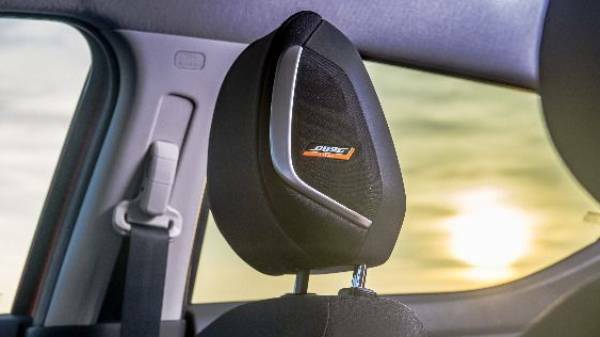 The option of a BOSE personal audio system with headrest speakers creates the perfect sound for an exhilarating and enjoyable drive. 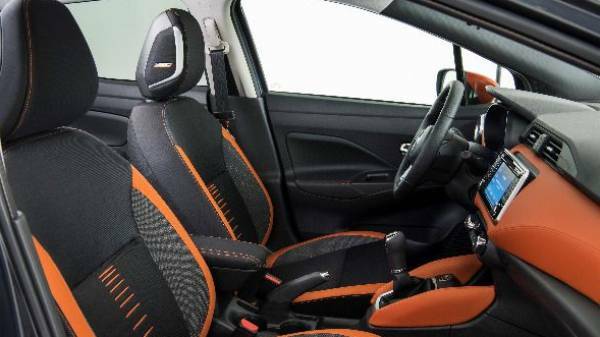 The interior of the Micra is designed to be an individual and engaging space and with the additional personalisation packs, you can customise the interior to achieve the perfect interior for you. The Micra is well equipped with everything to keep you and your passengers safe with many assistive and safety features available. 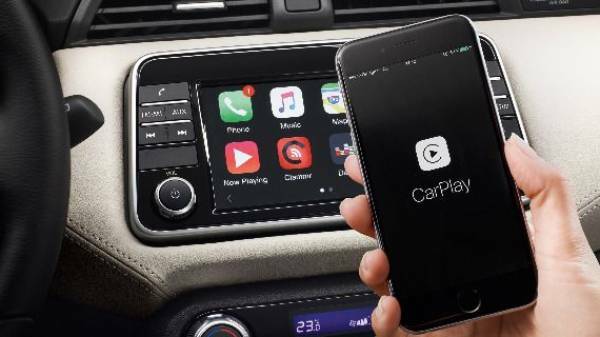 There is a variety of technology also for your entertainment, all adding to the overall driving experience of the hatchback.